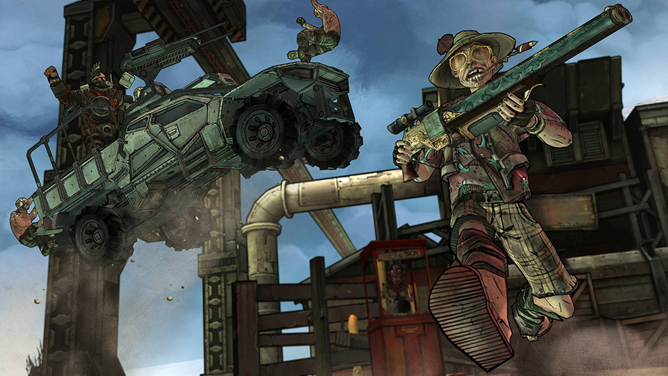 You've heard of Borderlands because of the original multiplayer-centric first-person shooter that appeared on consoles and the PC. 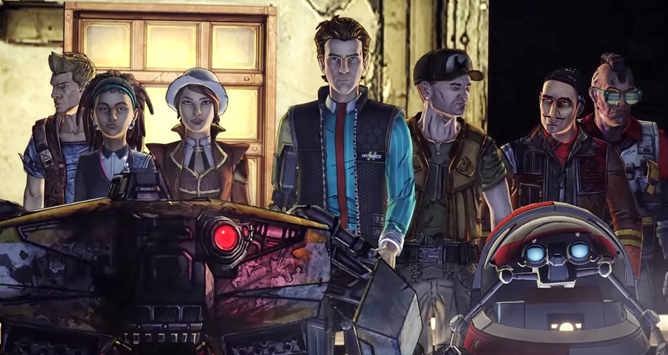 But there's a decent chance that the reason you're thinking about it now is the result of TellTale's point-and-click adventure game 'Tales from the Borderlands' (and no, not just because you're reading this article). This title has simply been a rejuvenating way to dive back into the cel-shaded world, and now that episode three is available, players have another reason to return. 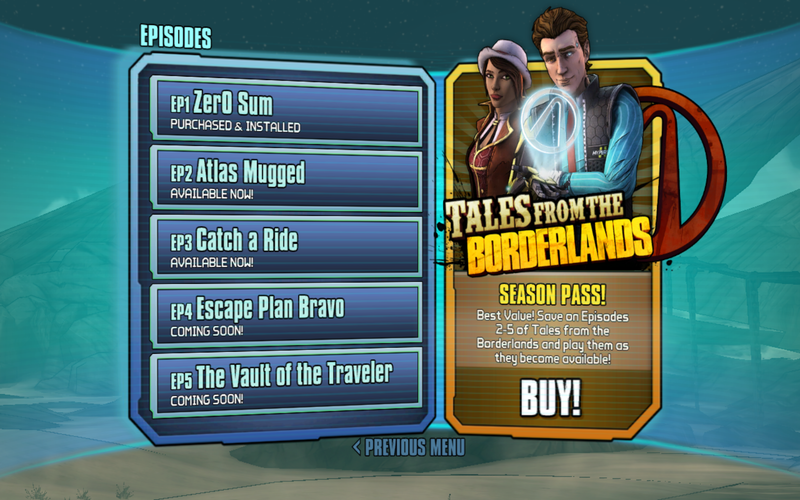 Episode one came in December, with number two following in March. The latest installment places Rhys and Fiona in the jungles of a terraforming facility as they continue their quest to find a lucrative Vault. 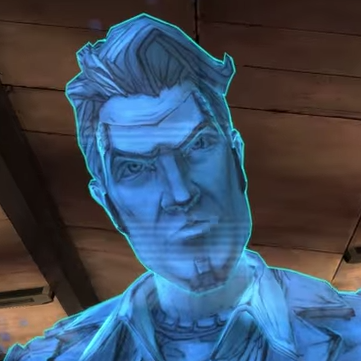 Borderlands is a super-popular series of intense, multiplayer-focused first-person shooter games. So it's odd, very odd, that the most exciting thing to happen to the series since the original game came out in 2009... is a single-player, offline, point-and-click adventure title. 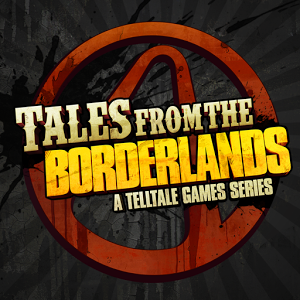 That's right, TellTale's Tales From The Borderlands adventure series is awesome, and its stand-alone story is more engaging than pretty much all of Gearbox's existing sci-fi lore combined. In my opinion, of course. Episode 2 is available on Android today. Trailer for the console version - the Android release is mostly the same, but not quite as slick-looking. 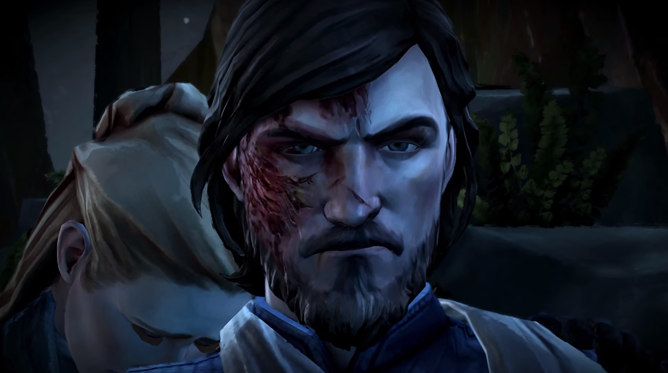 The first episode in TellTale's series has been out on Android since December, just a few weeks after it debuted on PCs and consoles.